The Method and Culture of Comparative LawEssays in Honour of Mark Van HoeckeEdited by Maurice Adams and Dirk Heirbaut Awareness of the need to deepen the method and methodology of legal research is only recent. The same is true for comparative law, by nature a more adventurous branch of legal research, which is often something researchers simply do whenever they look at foreign legal systems to answer one or more of a range of questions about law, whether these questions are doctrinal, economic, sociological, etc. Given the diversity of comparative research projects, the precise contours of the methods employed, or the epistemological issues raised by them, are to a great extent a function of the nature of the research questions asked. As a result, the search for a unique, one-size-fits-all comparative law methodology is unlikely to be fruitful. That, however, does not make reflection on the method and culture of comparative law meaningless. Mark Van Hoecke has, throughout his career, been interested in many topics, but legal theory, comparative law and methodology of law stand out. Building upon his work, this book brings together a group of leading authors working at the crossroads of these themes: the method and culture of comparative law. With contributions by: Maurice Adams, John Bell, Joxerramon Bengoetxea, Roger Brownsword, Seán Patrick Donlan, Rob van Gestel and Hans Micklitz, Patrick Glenn, Jaap Hage, Dirk Heirbaut, Jaakko Husa, Souichirou Kozuka and Luke Nottage, Martin Löhnig, Susan Millns, Toon Moonen, Francois Ost, Heikki Pihlajamäki, Geoffrey Samuel, Mathias Siems, Jørn Øyrehagen Sunde, Catherine Valcke and Matthew Grellette, Alain Wijffels. The EditorsMaurice Adams is Professor of General Jurisprudence at the University of Tilburg. Dirk Heirbaut is Professor of Legal History and Roman Law at Ghent University. 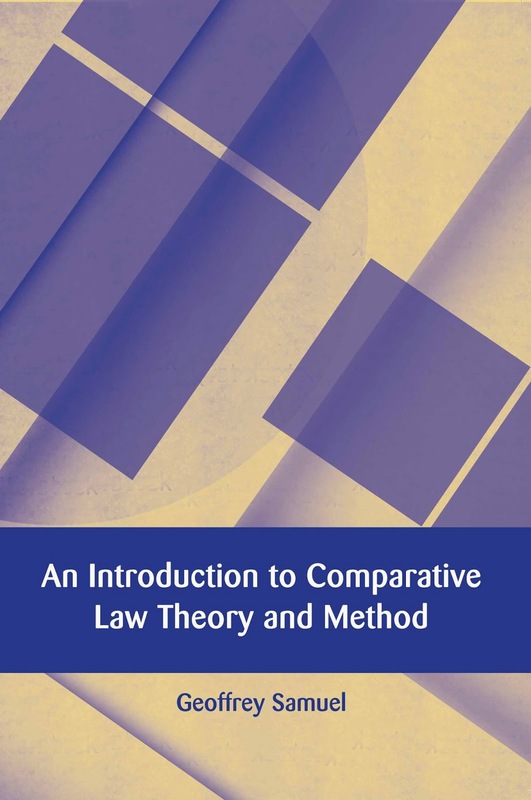 An Introduction to Comparative Law Theory and MethodGeoffrey Samuel This short book on comparative law theory and method is designed primarily for postgraduate research students whose work involves comparison between legal systems. It is, accordingly, a book on research methods, although it will also be of relevance to all students (undergraduate and postgraduate) taking courses in comparative law and to academics entering the field of comparison. 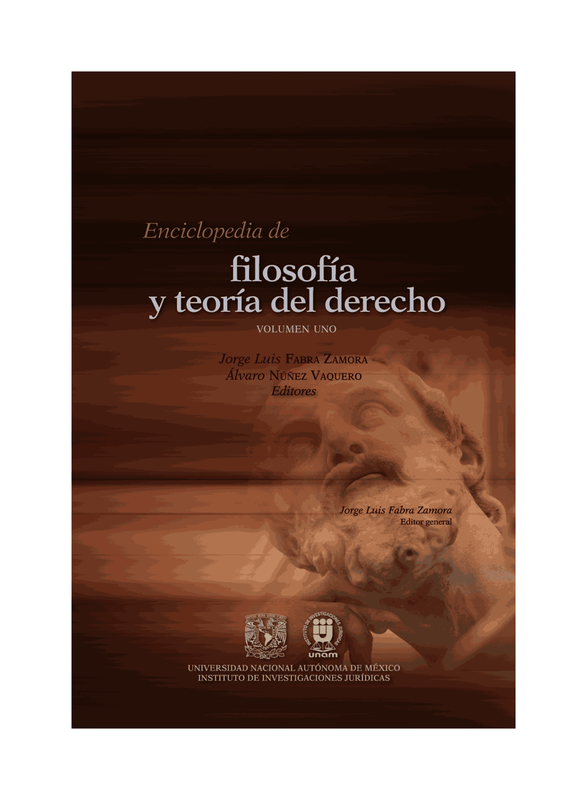 The substance of the book has been developed over many years of teaching general theory of comparative law primarily on the European Academy of Legal Theory programme in Brussels but also on other programmes in French, Belgian and English universities. It is arguable that there has been to date no single introductory work exclusively devoted to comparative law methodology and thus this present book aims to fill this gap. The AuthorGeoffrey Samuel, MA, LLB, PhD (Cantab), Dr (Maastricht) Dr (honoris causa) (Nancy 2) , has been Professor of Law at Kent Law School since 1997 and is a Professor affilié in the École de Droit, Sciences-Po, Paris since 2012. He is, or has been, a Visiting professor at the Universities of Dijon, Nancy, Paris I and Paris II, Zaragoza, Sciences-Po, Lille, Bordeaux, Littoral, Fribourg, Auckland, Corsica and Aix-en-Provence.